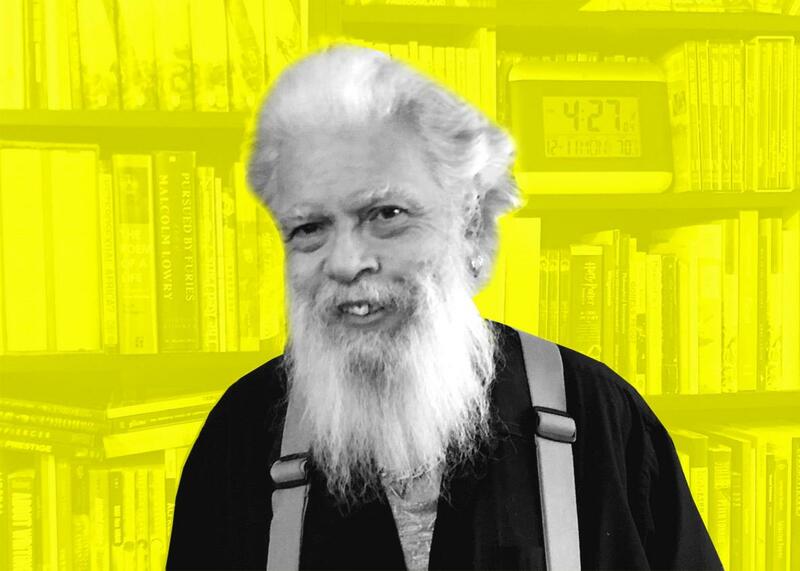 How does science-fiction novelist Samuel R. Delany work? How Does Samuel R. Delany Work? The acclaimed science-fiction novelist talks about his queer career. For more than 50 years, Samuel R. Delany has reigned as one of the most acclaimed voices in science fiction. In novels such as Dhalgren, Nova, and Trouble on Triton, he blends pulp conventions with French theory, stylistic experimentation with futuristic speculation. Though his stories often transport readers to distant stars, Delany—who is black and gay—has long been concerned with more immediate terrestrial topics as well. His novel The Tale of Plagues and Carnivals (found within the volume Flight From Nevèrÿon), for example, was one of the first fictional texts to confront the AIDS crisis. Similar explorations of race and sexuality permeate his output, often giving way to complex, and deeply personal, meditations on the limits of desire. Then, in a Slate Plus extra, Delany recommends some classic science-fiction titles that shaped his own writing and career. If you’re a member, enjoy bonus segments and interview transcripts from Working, plus other great podcast exclusives. Start your two-week free trial at Slate.com/workingplus. How Does a Bespoke Tailor Work? How Does a Queer Theorist Work? How Does a Gender-Reassignment Surgeon Work? You can email us via working@slate.com. Audio recording by Erin McGregor.